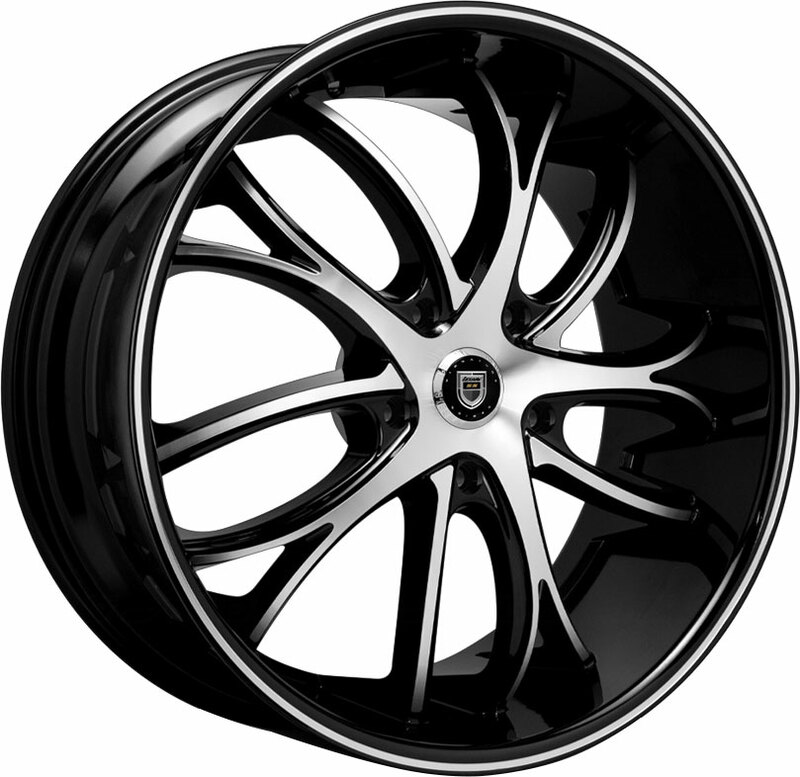 Lexani luxury rims are designed for hot, stylish looks on today's cars and SUVs. Engineered with opulent craftsmanship and cutting-edge styling, the Lexani Cyclone custom aftermarket wheel is sure to fascinate the modern driver! The Lexani Cyclone is a custom luxury wheel styled with sleek, streamlined elegance. Arranged in a crystalline spiral, its carefully angled spokes add a touch of fierceness to your coupe, sedan, or CUV. 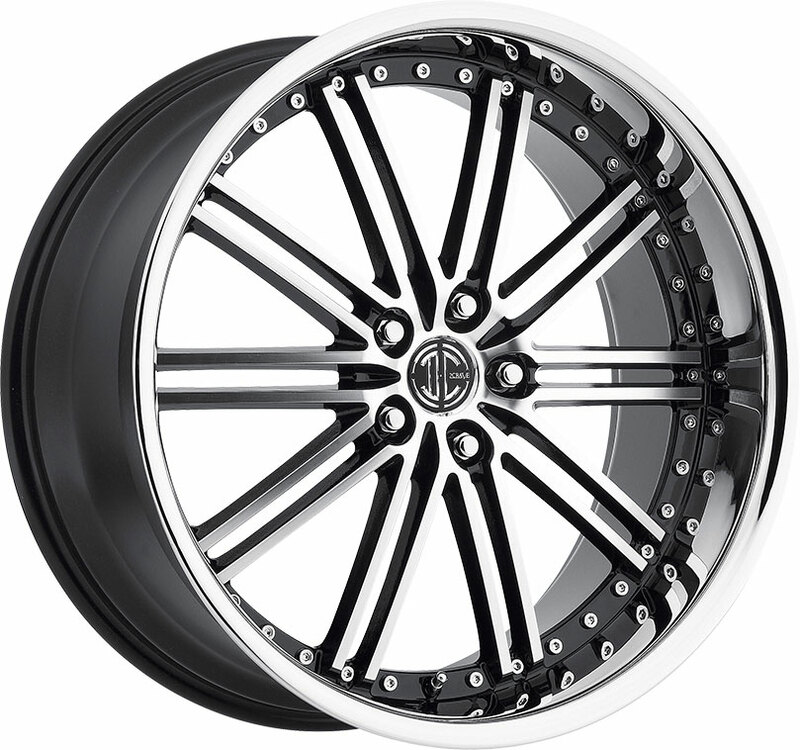 We offer the Cyclone custom rim in your choice of refined finishes, including chrome, full gloss black, black with machined face, or black with machined tips. As shown above, the latter option offers an eyecatching contrast that highlights this wheel's refined symmetry. 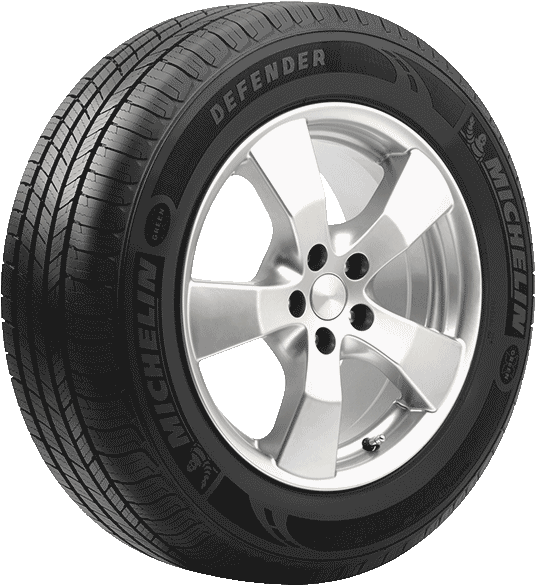 Lightweight, stylish, and strong, the Lexani Cyclone is a prime choice for today's luxury sedans and crossover SUVs. 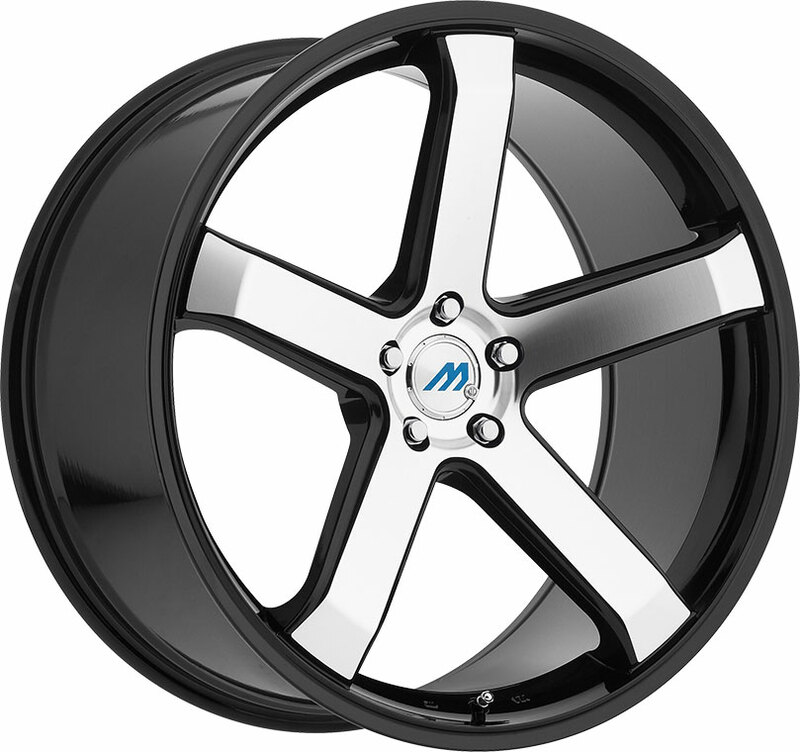 Here at Discounted Wheel Warehouse, we offer a variety of high-end, stylish Lexani custom wheels, all at excellent prices. 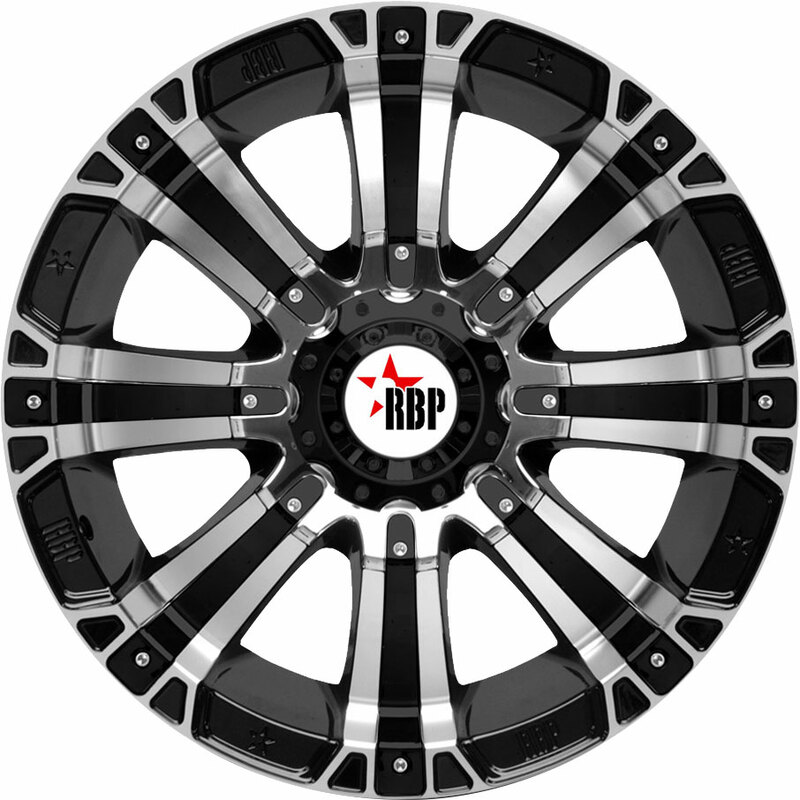 Please call to confirm availability of your preferred wheel in your vehicle's size and offset.